supersankari Aug 20 2017 2:39 am I fell in love with him in Ie Uru Onna, he has potential and the look. Krupa Mar 10 2017 1:40 pm He's so cute I love him! He's a-dorable!! osen Aug 18 2016 9:50 am Sometimes, he looks like Lee Dong-Gun. karin May 12 2015 2:13 am he is cute! 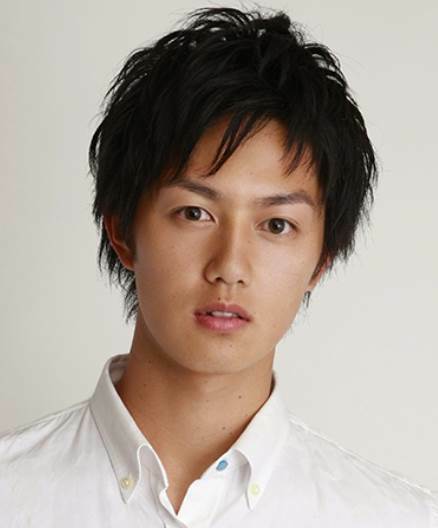 discovered him at algernon ni hanabata o as kosuke hiyama. liking his boyish looks. :D hope he will play a lead role any time soon!